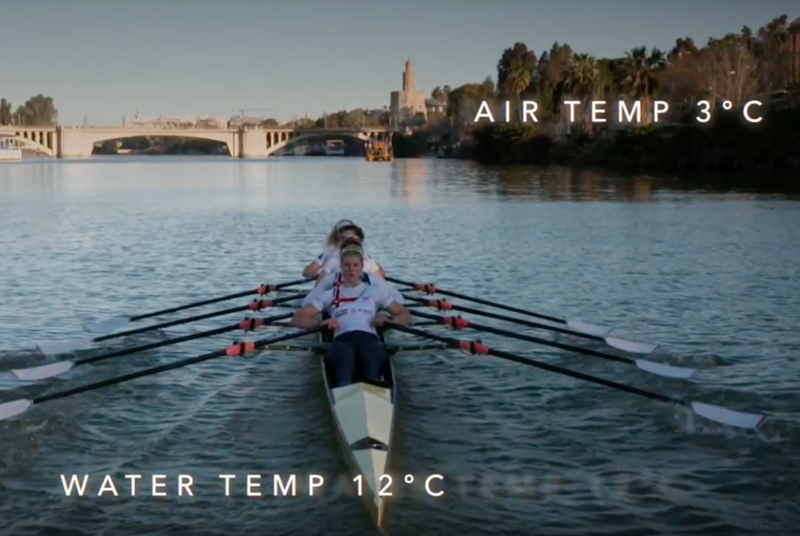 In a film released by SAS, the official analytics partner of British Rowing, coaches and athletes highlighted the crucial role data analytics plays in a successful international team. The film was shot during an overseas training camp with the women’s rowing squad in Seville, Spain, as they prepare for this summer’s European Championships. Data scientists from SAS have been working with British Rowing to analyse data from training and biomechanics to weather and diet, in a bid to unlock marginal gains that can help make the boats go faster. Zoe Lee, who was part of the women’s eight that won Britain’s silver medal at Rio 2016 added: “I love being able to use any data that I've recorded to track the trends in my improvement and how a crew has evolved over time. It's been really important to me coming back from rehab and injury last season to be able to go, I've improved this much in the last month and that puts me on track relative to my best in 2015/2016 seasons by this much."